hi! here are a bunch of things i really love this week! i loove the dance moves. i am absolutely bonkers about stuff like this. i think it is really amazing. so magical. the group is called Looking into the Past. i found it via The Clothes Horse. i love yellow. i actually really love this mood board too. i need to make a wedding one i think...to keep me focused. actually...we changed the wedding colours, haha. i'll tell you more about that tomorrow! i'm feeling better today but my nose is super stuffy/runny and i have been sneezing a lot which drives me crazy. sneezing is such an annoying interruption don't you think? i'm hoping to pull myself together and get an outfit shot in today :) maybe we'll get a sneeze shot! sorry, gross. Yellow and gray! Ah...one of the best color combos out there. Loving the yellow and grey!! That Flickr album is AWESOME!!! Love it so much! Happy Friday! Wow! I was amazed by this Flickr group! Incredible idea! And i love yellow too! It's such a happy color! I hope you'll be feeling better soon and a useless info: Did you know that when you sneeze is like a small death because you stop breathing and for seconds your heart stops? That's why you feel so good after. Is like rebooting yourself. AMAZING? I love that She and Him video! 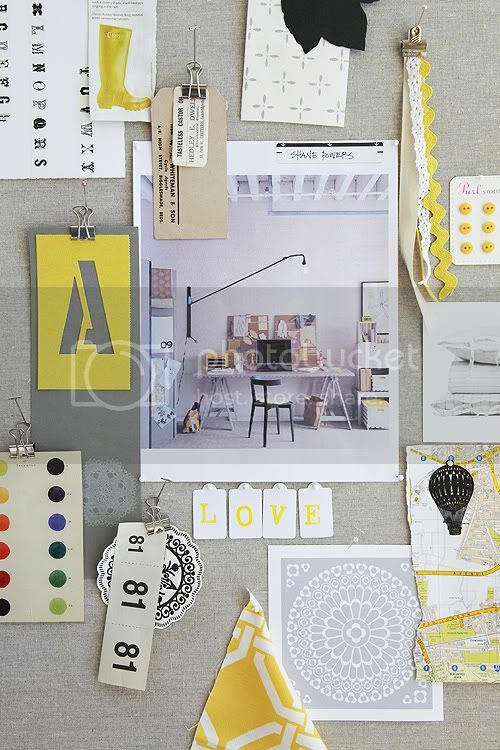 It's adorable :) And that mood board is great too...I love yellow. I LOVE She & Him!!! That Cooper embroidery is completely blowing my mind. I want it right this minute! great post. i esp. agree with that amazing flickr group. such a brilliant concept. What a cool flickr group! I adore She and Him. Have a lovely weekend. wow that flickr group is super cool! i love their pictures! 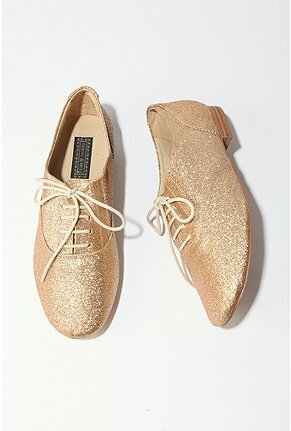 i have been really wanting gold oxfords and i just LOVE those glittery ones!!! gah! that first pair of oxfords, amazing! EEP! 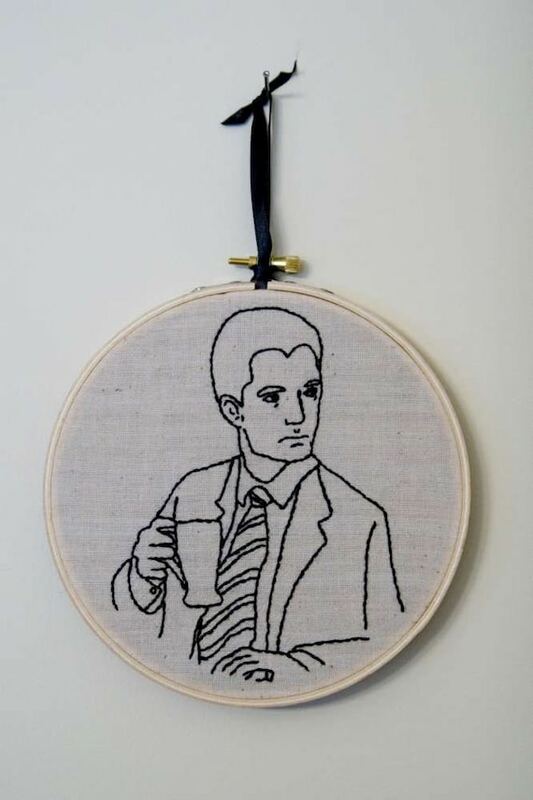 Thanks for featuring our Dale Cooper! We ♥♥♥ him too! We plan to do many more characters, but are getting around to it slower than we'd hoped. That flickr group is amazing! I love the idea and the execution is perfect! I'm slowing getting in to She & Him (my hubby's a big fan). What an awesome video! Holy cow that Flickr group is amazing, I am so glad you shared that. So cool!!! Looking into the past = awesomeness! 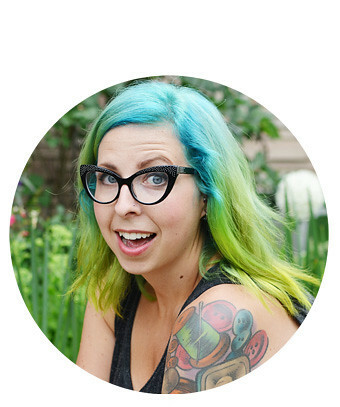 I love that flickr group too, have you seen the one where they do it with Instax photos? I totally want to try that! That flickr group is amazing..I love photos like that. I have something similar to share with you once I find it. This guy draws part of the scenery and takes a picture with it in there like that. It's so neat. And -- you already know I love oxfords from my last fashion picks post, hah. Wow, my boyfriend and I are both enjoying flipping through that Flickr group SO much. Thanks for sharing! oxfords always make me happy. i may have 6 pairs by now but want more. love love love the flickr group and your new wedding colors are beautiful!